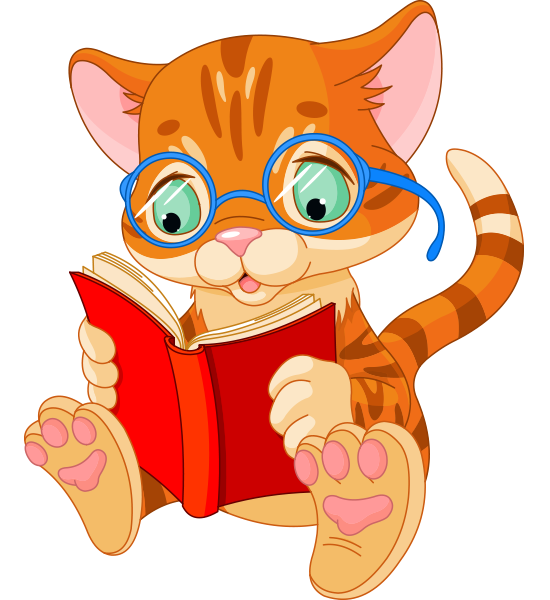 This smart cat definitely knows where it's at--in a book. 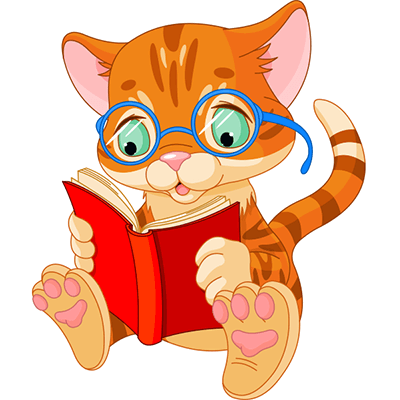 In fact, as soon as you share him with a friend on Facebook, you can get back to doing some reading too. 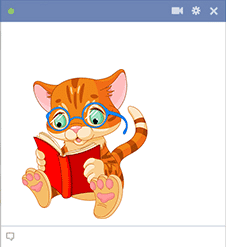 We have a splendid array of emoticons for you to send on Facebook. They are free to use and you'll have a blast sharing them each time you connect on FB.